As I said in a previous post, I have added a new category, Dream Analysis, to the self help blog. Analyzing and interpreting your dreams can do wonders for self awareness. 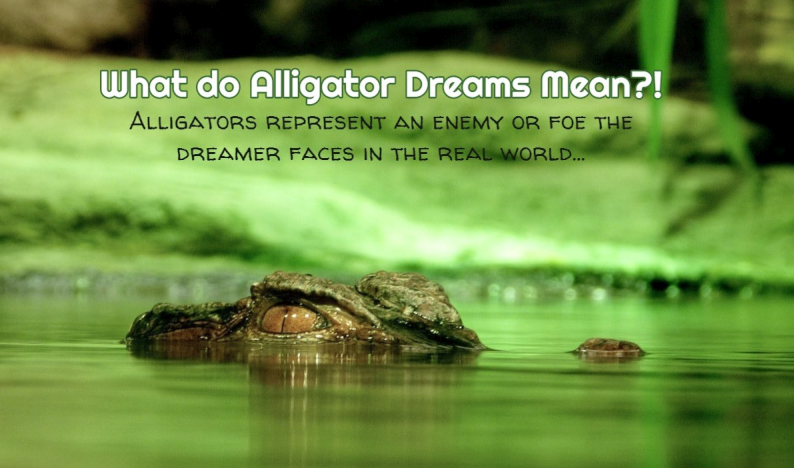 While there is no foundation to most dream prophecy (as in, “If you dream about a wolf wearing glasses, you’ll be robbed on the third Tuesday of July”), there is a SOLID foundation to the symbolism your dreams used and to the emotions experienced in dreams. For example, if you dream that you are frustrated in some manner, you have most likely experienced at least one frustrating situation (or even person!) in your daily life. I went through a nightmare of a time with a few of my blogs a few years ago. I’ll spare you the boring technological mumbo jumbo but they were fighting absolutely everything I was trying to do. This nightmare went on for a week before I discovered the painfully simple problem (one of my plugins wasn’t getting along with a new one… and I may have just dipped my toe into the technological waters I promised to avoid!). However, the bad didn’t lie AHEAD – the bad (or the frustration) was right there in the moment… which is why it assumed a starring role in my dreams that week. Sadness and grief are other emotions that seemingly love to carry over into a subconscious mind. Many dreams of lost loved ones (particularly if the dreams involve feelings of sadness and grief) are simply sad emotions carrying over into your dreams. However, the opposite can also be true. Lost loved ones can often be found in our dreams – alive, happy, and well. These are my favorite dreams! During periods of contentment and happiness… when everything (or most things) seem to be going our way, our dreams will often reflect the pleasantness. We may find ourselves in old familiar, comfortable settings with a beautiful blend of faces from the past and present. I believe that it’s often during these times that we tend to not remember our dreams as often as other times. They feel so “normal” during our peaceful, uneventful days that they simply don’t stand out. I mean, a drive to the bank with your daughter (even if you pass a llama along the way) isn’t going to be as memorable as a drive to the bank TO ROB the bank with your pastor driving the getaway car. Now, that’s memorable. And would be symbolic of a lack of trust in someone or something. Sorry, once I get in dream analysis mode, it’s tough to snap out of it. 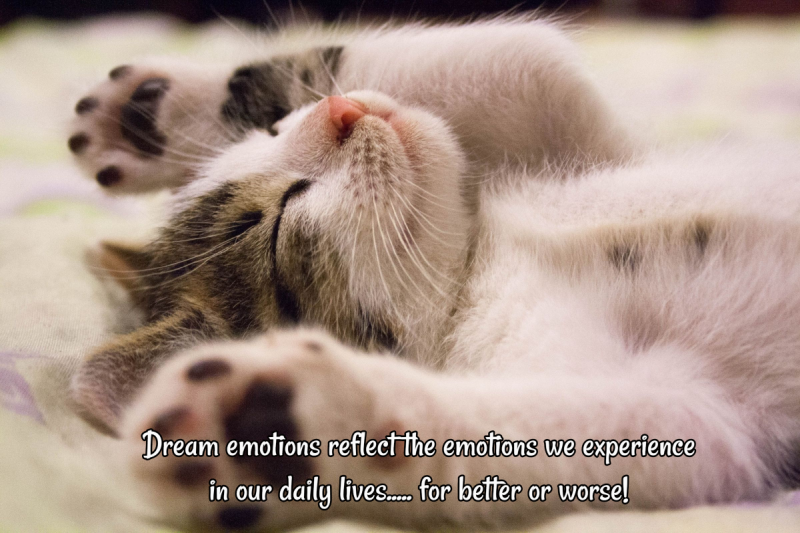 The next time you remember a particular dream, ask yourself what emotions you felt within the dream. You should be able to draw a parallel line between the dream’s emotions and your “real life” emotions. If thees emotions are troubling (worry, grief, regret, resentment…) and rob you of inner peace, do all you can to put as much distance between you and these emotions as possible. This is one of the biggest benefits of dream analysis – they often point out things that are “eating away at us” before we even realize it’s going on.